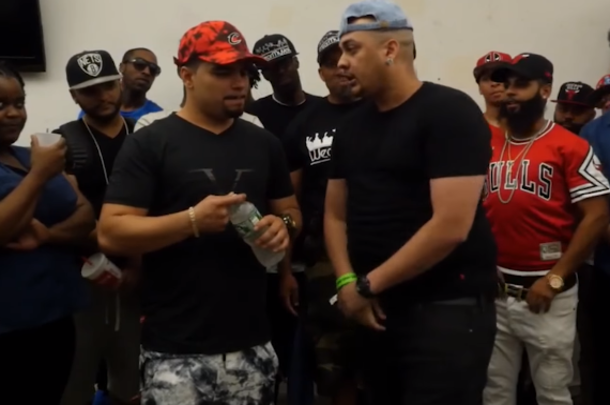 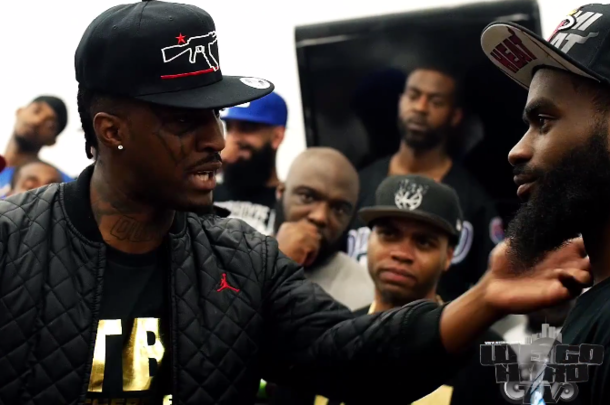 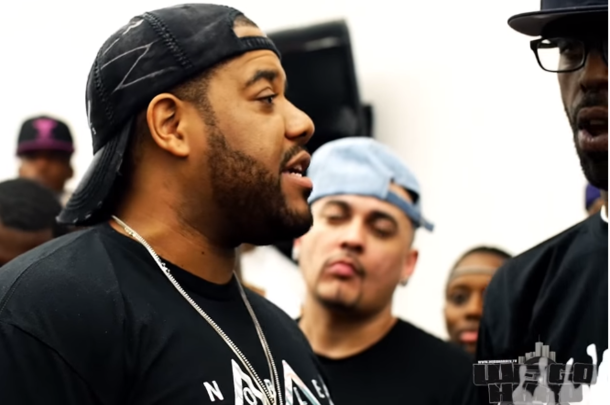 One of the biggest names in battle rap, Charlie Clips takes on Gwitty in his WeGoHard debut. 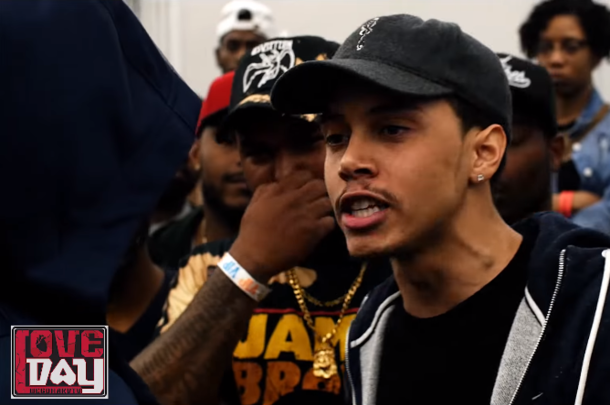 Cortez' WeGoHard debut comes against solid up-and-comer Ish Mulah. 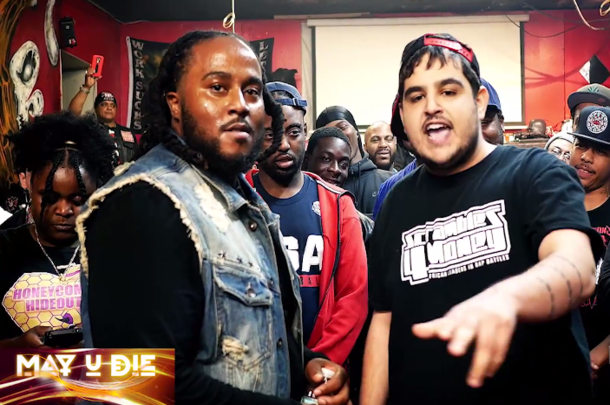 Main event of WeGoHard's "May U Die" released on URL's channel. 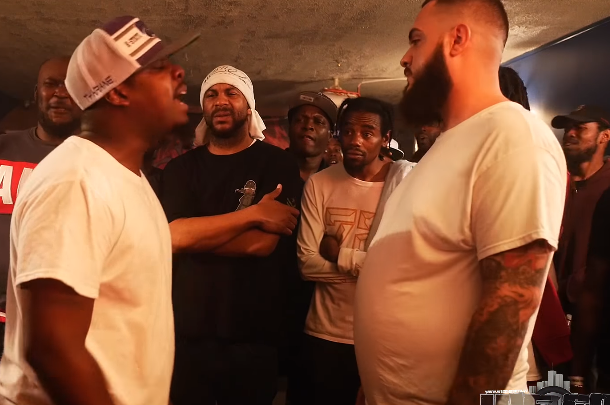 The always entertaining Bangz takes on WeGoHard regular Flip Grams. 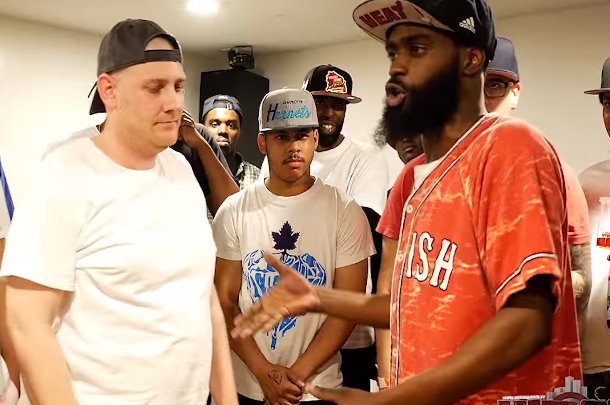 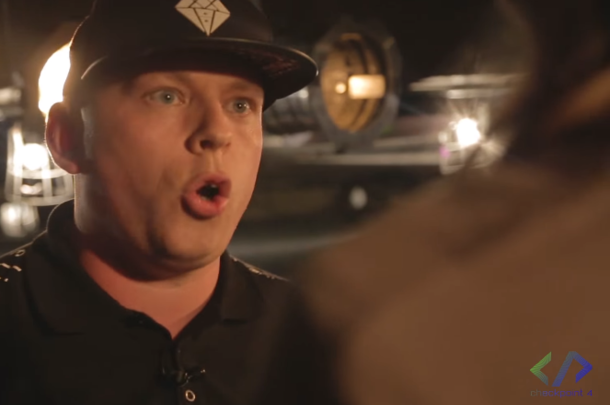 iBattle owner Lexx Luthor steps into the WeGoHard ring to take on Brooklyn's King Moneyy. 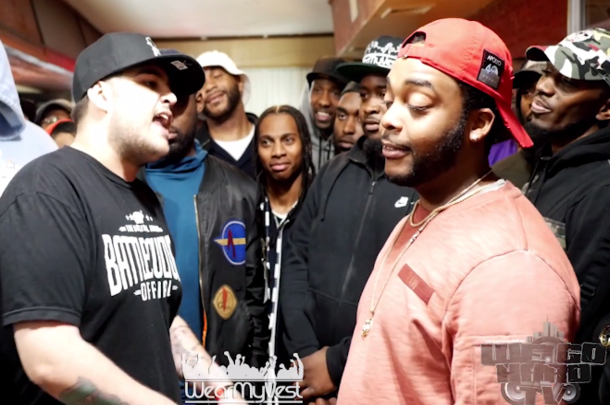 Heated battle from WeGoHard's "Love Day 3" released via URL.